09 Aug	This entry was published on 2015/08/09 at 11:03 am. 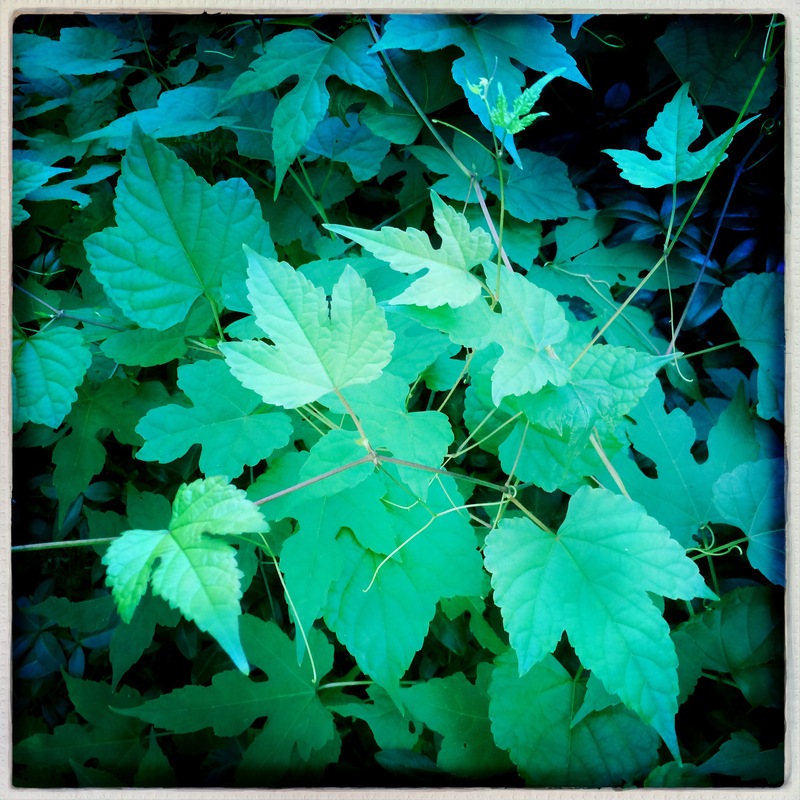 It’s filed under Farm & Rural, Haiku, Life+Wisdom, Nature, Summer and tagged ate, consumed, covered, dominated, grapevines, Haiku, haikugrams, haikumages, micropoetry, poem, poetry, summer, took over, vine, vines, weed, wild. Bookmark the permalink. Follow any comments here with the RSS feed for this post. Older: When re-lit, the grill / begins a heated debate / with last night’s remnants. Newer: Those who crave horror / of Craven now can only / repeat past horrors.